How do reverse mortgages work? Here are eligibility rules you may not know, plus how to find reverse mortgage lenders and counselors. If you’re retired and looking to supplement your income, you may have heard of something called a reverse mortgage or Home Equity Conversion Mortgage that’s available for senior homeowners. If you qualify, this can be a great financial tool to increase cash flow in your later years. 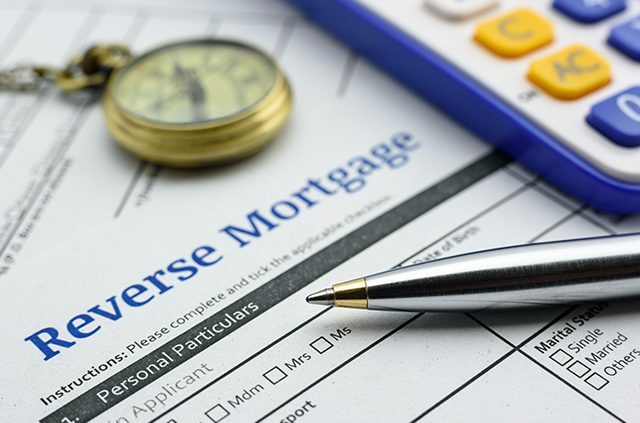 Read on to learn if you’re eligible, how you can apply to reverse mortgage lenders and if a reverse mortgage is right for you. A reverse mortgage allows homeowners age 62 and up to borrow from one of their most valuable assets – their home equity. Your home equity is the difference between your home’s value and any debt you owe from mortgages on your home. If your home is worth $400,000 and you owe $50,000 on the mortgage, you’ll have $350,000 of home equity to tap into. With a traditional mortgage you make monthly payments to pay down the debt on your home, but with a reverse mortgage you receive payments from the equity of your home. You can choose to receive payments monthly, as a line of credit or as a lump sum. A reverse mortgage will not need to be paid back until the homeowner dies or moves out of the home. The estate will then typically sell the house and use the profit to pay back the loan. If the proceeds from the sale exceed the cost of the loan, the homeowners’ heirs will receive the extra money. 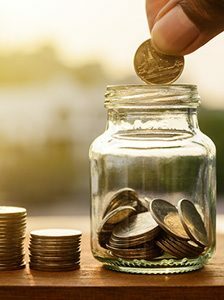 If there is not enough money to pay back the full amount of the loan, the reverse mortgage lender must absorb the financial loss (the debt cannot be passed to the heirs). Reverse mortgages are insured by the U.S. Federal Government and are arranged through private lenders approved by the Federal Housing Administration. You’re age 62 or older. You’ve paid off all or most of your mortgage. You occupy the home as your primary residence. The home is a single family home, multi-family (up to four units) and you occupy one of the units, or HUD-approved condominium or manufactured home. The home is in good condition. You do not owe federal debt. 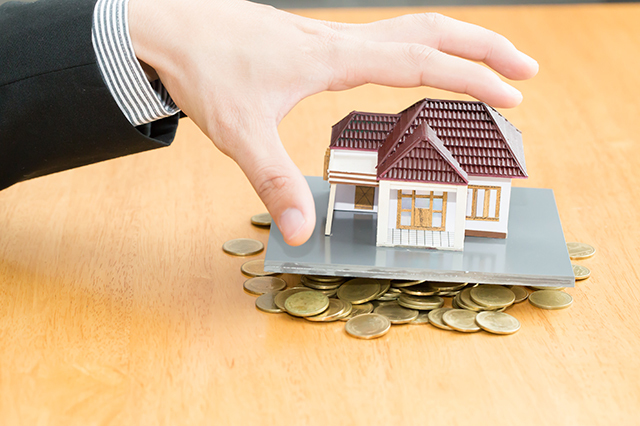 You have the financial means to keep up with all property taxes, homeowner’s insurance, home maintenance and HOA fees. A reverse mortgage can be a great option if you want to supplement your fixed income in retirement, need a home equity line of credit but don’t qualify, or plan to stay in your home for many years and want to eliminate mortgage payments. However, a reverse mortgage is definitely not the right choice for you if you plan on moving out of your home soon, want to leave your home to your heirs, or have a spouse or family members who would need to continue living in the home after your death. 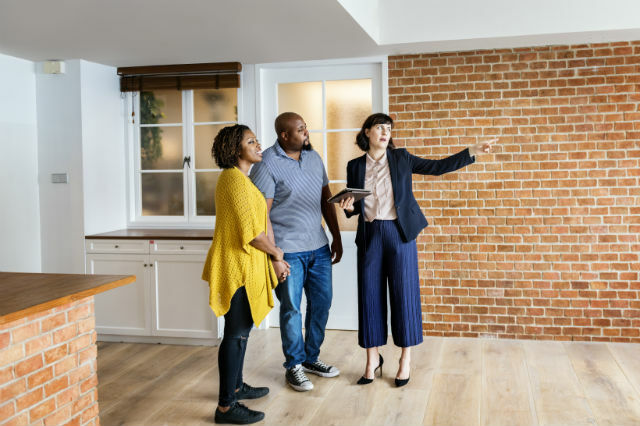 Origination Fee: This fee is paid to the lender and is calculated as 2 percent of the first $200,000 your home is worth, then 1 percent of the amount above $200,000. Federal regulations limit this to be between $2,500 and $6,000. Upfront Mortgage Insurance Premium: This is paid to the FHA, and is equal to 2 percent of the maximum loan amount. 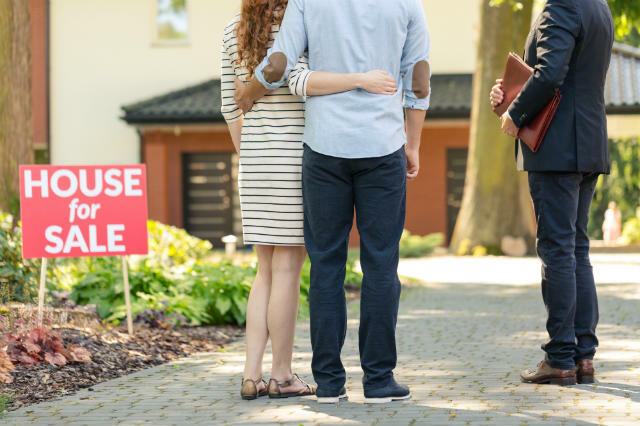 Third Party Fees: You’ll need to pay various smaller fees to third parties for the appraisal, title, inspections, closing costs, etc. Interested in applying for a reverse mortgage? Here’s how to get started. You’ll first need to first receive a free (or low cost) counseling session with a government-approved, independent third party counseling agency. These agencies are not part of the lending transaction and are an impartial party there to help you make an informed decision. The counselor will guide you through exactly how the loan works, and will talk with you about other available alternatives. You can find HECM counseling agencies near you through the HUD website or by calling (800) 569-4287. After your counseling session you’ll be able to select a lender. The lender will conduct a financial assessment of your credit history and income sources to determine if you meet the financial criteria for the loan. If at any point you change your mind, you are under no obligation to continue the loan process. 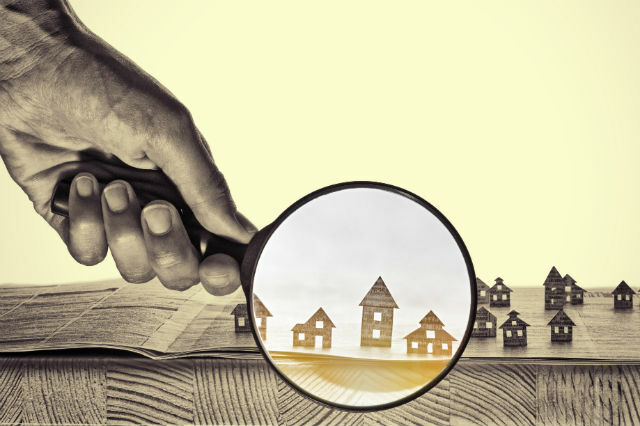 You can search for reverse mortgage lenders near you through the HUD website or the National Reverse Mortgage Lenders Association. AAA Northeast also offers reverse mortgages. Click here to find a free reverse mortgage seminar near you. Are you interested in increasing your retirement income? Do you think a reverse mortgage could be the right option for you? Share your thoughts in the comments below! Article tags: AAA, AAA Northeast, closing costs, credit, credit history, equity line of credit, fha, financial, home, home equity, home equity line of credit, home maintenance, home s, homeowner, house, insurance, insurance home, insurance premium, lending, mortgage, mortgage insurance, mortgage lenders, mortgages, retirement, retirement income, reverse mortgage, reverse mortgage lenders, save, the home, the mortgage, your mortgage.